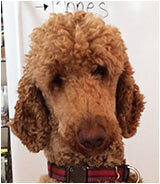 Introducing Hank, a one and half year old Standard Poodle. When Hank isn't at the dog park or running along the Coal Creek Trail you will find him on Main Street at Louie's Pet Supply. Hank is the official store greeter and will be more than happy to show you all of his favorite treats. This is a well-preserved example of wood frame miner housing. Miner Nicholas Thomas, Jr., whose parents were among Louisville’s early British settlers, built the house in circa 1904 – 1906. This house has the distinction of having been owned by one family, the Thomases, for over 100 years. June, and you know what that means... STREET FAIRE! The flowers are out, the banners are up, the tent is standing, the sun is shining – its all good. Take the Shuttle to the Faire! Yep, we’ve added a shuttle service this year so you don’t have to hassle with parking your car. Park in front of Hobby Lobby on South Boulder Road where you’ll see the Red Shuttle Flag. Get dropped off and picked up in front of the Louisville Historic Museum on Main Street. Shuttles run from 6:00 pm to 10:00 pm. Best of all, IT’s FREE!! The Spring Celebration features local potter Melissa Beckwith doing live wheel-thrown pottery demonstrations, along with appetizers, refreshments and all the new spring items in the store. Melissa’s pottery will also be for sale. 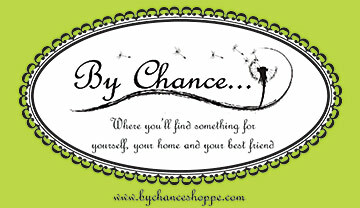 In honor of their 4th Anniversary, By Chance is holding a weekend celebration with food, drinks, and cake. Raffle tickets for a $100 in-store gift certificates will be given for every $50 spent, and prizes will be given spontaneously every hour. Ten percent of the profit from the 3-day event will be donated to Autism Awareness. The show is free and open to the public and will feature the work of many of the finest photographers. The show runs through June 7 and will include a week of ceremonies and receptions, demonstrations and the Senior Tea. 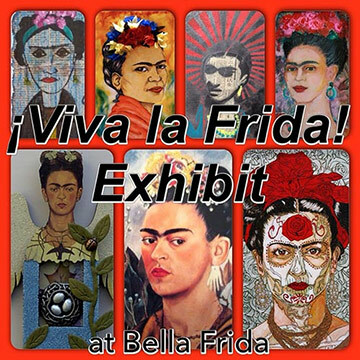 For more information visit the website at www.louisvilleart.org. 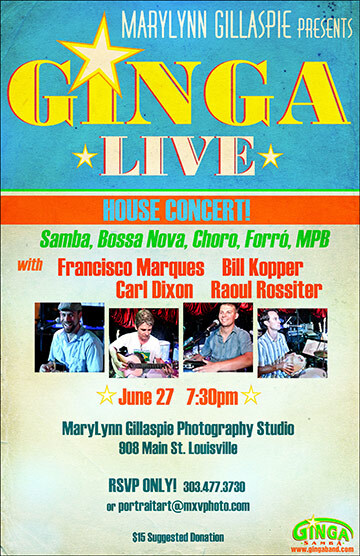 Hot Jazz will feature the Brazilian groove of Ginga, with Bill Kooper on 7-string guitar and vocals, Francisco Marques, Carl Dixon and Raoul Rossiter, percussion and vocals and guest vocalist MaryLynn. Seating is limited so early reservations are encouraged. 303-477-3730. Two-time Juno Award winning banjoist Jayme Stone will open the door on his process of working with field recordings and reimagining traditional music. 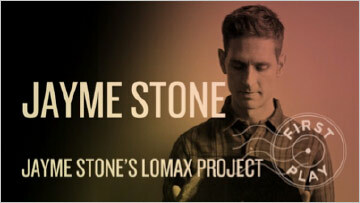 His latest album, Jayme Stone’s Lomax Project, focuses on songs collected by folklorist and field recording pioneer Alan Lomax. This project brings together some of North America’s most distinctive and creative roots musicians to revive, recycle, and re-imagine traditional music. In this presentation, Stone will play old recordings, discuss the Lomax legacy, and answer audience questions. Two stories of elder financial abuse are explored, followed by discussion and advice on how to protect relatives, friends and neighbors. Presented by the Boulder County District Attorney’s office. 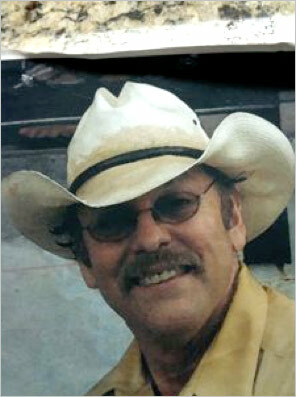 Bring the entire family to enjoy a taste of the West, with poetry and songs presented by cowboy poet, George Russell. In case of bad weather, the event will take place in the first floor library meeting room. 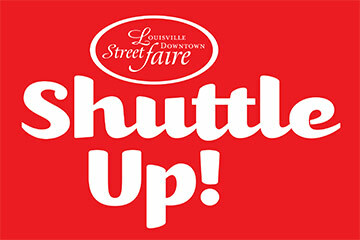 Jennifer Strand will lead a discussion about memories of Louisville’s Main Street. Bring your lunch and come to hear some great stories and to share your own Main Street memories. And while you’re on Main Street, stop by the Museum during First Friday Art Walk, June 5, to hear 15-minute talks on this historic area. Talks will take place next to the Downtown Replica throughout the evening. Take a break from Taste of Louisville to drop by the Museum for a tour and complimentary pizzelles – or to just say hi to the staff. Diane Marino leads this tour of the neighborhood of small homes around the historic local ball park. Suggested donation is $5 per person.